for the most popular makes and models of laser printers. The cartridges are made with high quality virgin-cores, which means that the cartridges have not been remanufactured before. This assures you that you are getting a core that has not been degraded by being manufactured multiple times. 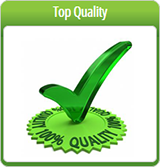 All of the key components of the cartridges are replaced to ensure product quality. The cartridges offer consumers huge savings on the cost of the printing supplies. The cartridges are manufactured in an ISO 9001/14001 Certified Manufacturing Facility, which means that a high standard has been set for organization and design and implementing effective environmental management systems. 100% of the cartridges are tested on the production line. The cartridges offer a 1-Year Warranty. 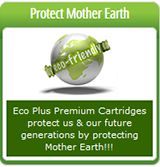 The cartridges are packaged in custom designed recyclable air-cushions to protect them. 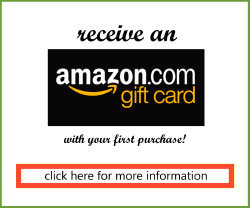 The cartridges are packaged in the smallest volume box in the industry to reduce waste and shipping costs. Packaging materials are made from recycled paper and fiber. Being Green does not mean "paying more"
That it is socially responsible to reduce waste by recycling products to protect our planet. * From time to time we are unable to supply you with Eco Plus Cartridges and will send you a cartridge of equal quality for you to have.